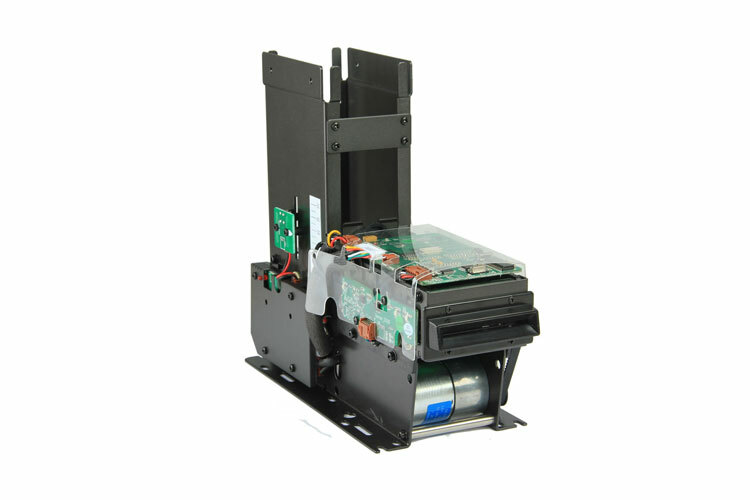 F3 card dispenser is an issuing machine that operate with card size based on ISO/IEC 7810 Identification cards: ID-1 size, operate thinckness from 0.2mm to 1.2mm. 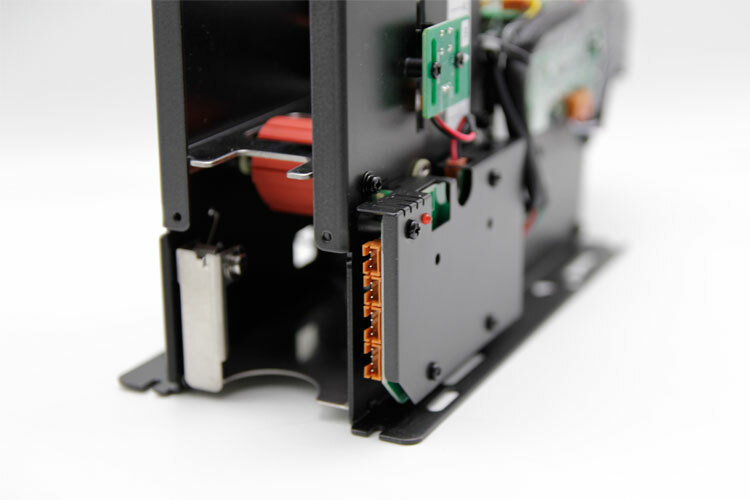 From history production experience, plus good idea and innovation design accumulated, this dispenser now equips reliable mechanism to make card issued smoothly and last for long life time. 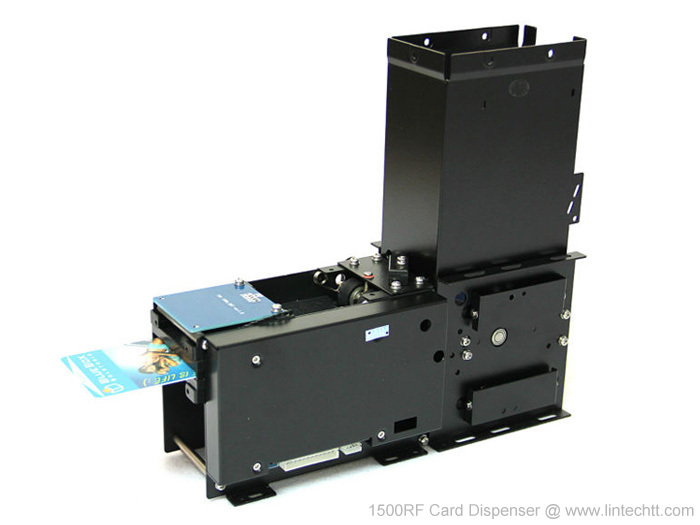 F3 card dispenser can be integrated with ISO14443A RFID reader module that can read and write cards in such standard, typical card as S50, S70, FM11RF08, NTAG203/210/212/213. Or, if necessary, above 2 module integrated together also available, then it support both contactless and contacted cards. This board is 2 in one function that can read/write RFID card and SAM/IC card. When with single function, those on board electronics components may different. This gate set for preventing double card was drived into transfer channel, to keed issuing card accuracy and steady. Feature: more contact surface with card. 1. With ISO14443A RFID reader module that can read and write cards in such standard, typical card as S50, S70, FM11RF08, NTAG203/210/212/213. 3. Above 2 functions in 1 combine. OverView: How to Connect and Test the Card Dispenser?